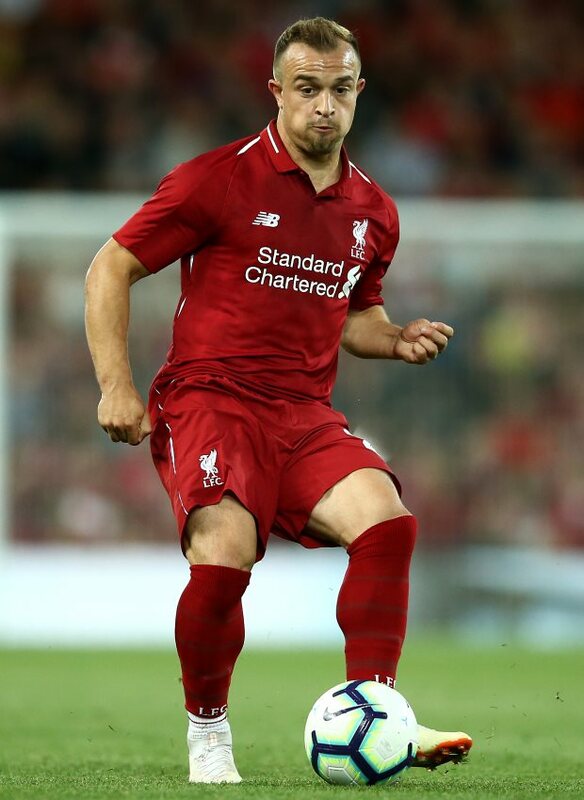 Former Liverpool star Steve Nicol has admitted that he wants Xherdan Shaqiri to feature more regularly for the Reds as they prepare for a tough run of fixtures this month, lauding the Swiss' attitude since he landed at Anfield. Liverpool are scheduled to play all of Tottenham Hotspur, Paris Saint-Germain, Southampton, Chelsea, Napoli and Manchester City over the next six weeks. Shaqiri, who joined Liverpool from Stoke City in the summer, has featured only twice for Jurgen Klopp’s men, when he made appearances off the bench against West Ham and Leicester City. The 26-year-old has impressed while on duty with his national team during the international break and almost scored for Switzerland against England when his shot struck the post and stayed out. Nicol, who was an integral part of the successful Liverpool side of the 1980s, admitted that he believes Shaqiri should play more often for the Reds and added that he can be used as an option with games coming thick and fast. “You know who’s got to see more playing time? Shaqiri”, Nicol said on ESPN FC. “I mean, I questioned his attitude at the start of the season when Liverpool said whether he’ll be happy coming off the bench. 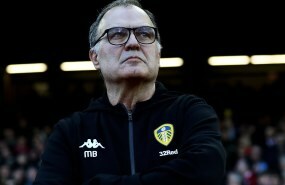 “But I’ll tell you what, he’s been fantastic. Every time he stepped on the field, you saw him with Switzerland the other week, he was phenomenal. “So clearly he is enjoying being at Liverpool and that’s only great for Liverpool. Again, he can come on and give Mo Salah a break or he can give [Sadio] Mane a break”, he added. Shaqiri is expected to feature more prominently later this month as Liverpool prepare themselves to play seven games in the next three weeks.